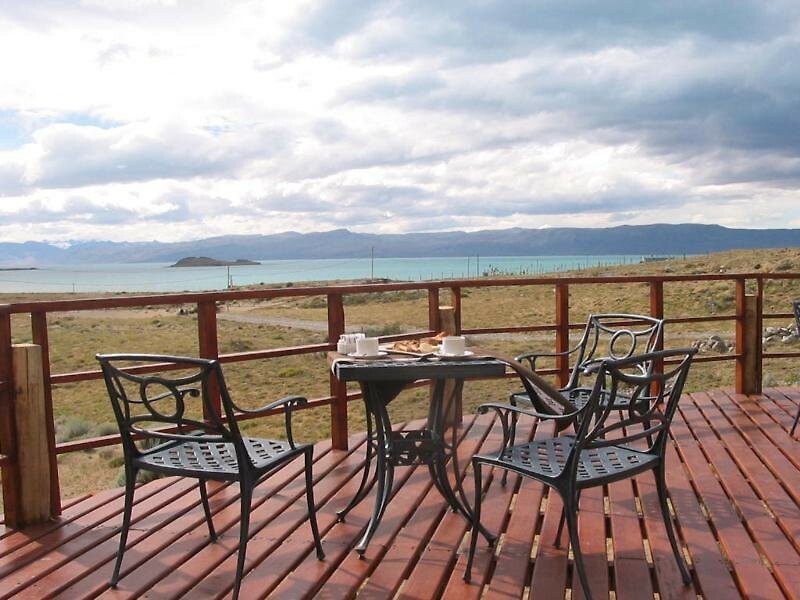 In one of the most beautiful landscapes of our Patagonia Argentina, against the Ecological Reserve Nimez Lagoon and to borders of the Argentinean Lake is Meulen, a small Hosteria in El Calafate. 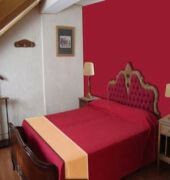 We are located to 80 km from the Brown Perito Moreno Glacier. 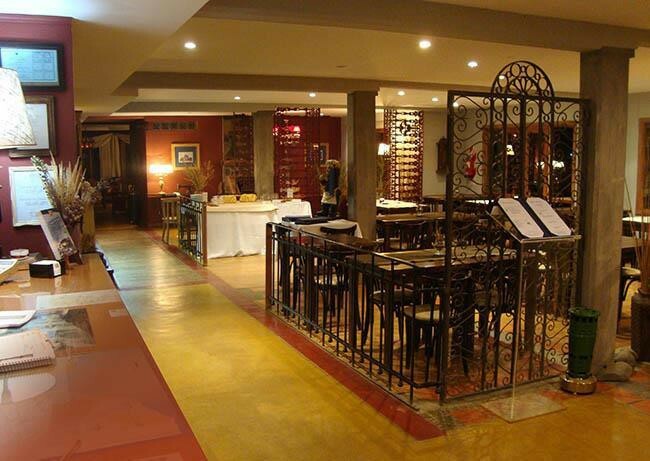 With a different perspective of the town, you can see an unforgettable sunset from his deck or an octagon watchtower.The hotel offers frequent free shuttle to the Downtown and WiFi, Internet. 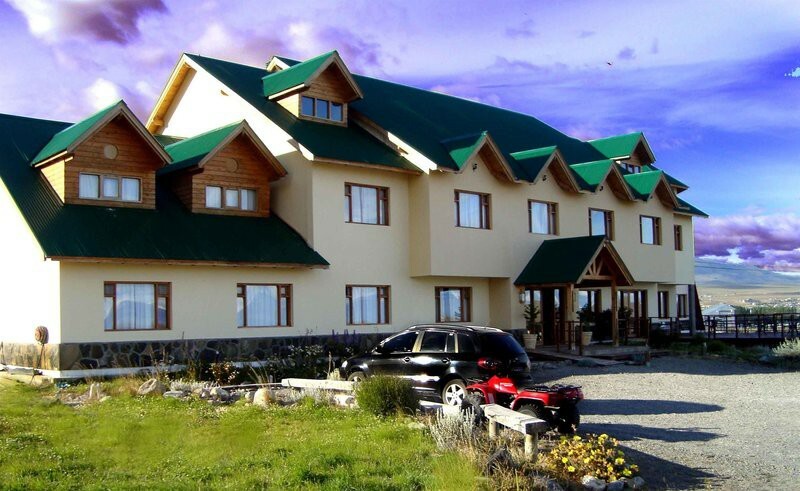 If it thinks about accommodation in Patagonia Argentina, Meulen is the answer to all needs with its professional staff causes that their accommodation in El Calafate is an unforgettable experience.